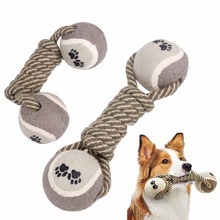 It's time to gift the best dog toy for your dog! Do you like to play? We sure you do! Everyone likes to play, especially when they are so young. 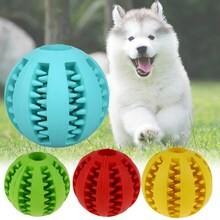 We believe that your dog's hearth will be forever a child, so that's why they really love to play. It doesn't matter what you give them, they will always enjoy it: a simple ball, a rope or a towel can be their best game partner. Why do you have to choose our dog toys? Because they made of 100% quality material for example. 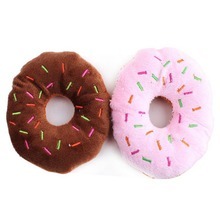 Also these dog toys designed to be the most enjoyable items in your dog's life.